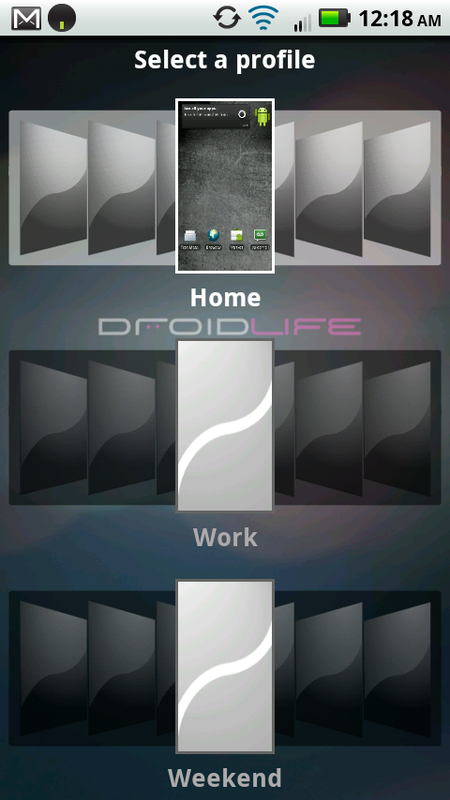 A leaked Droid 2 update just hit the interwebs courtesy of our friends over at MyDroidWorld and it’ll bring you up to Blur version 3.0.0. What’s significant about 3.0.0? Well the addition of profiles is a pretty big deal. Up until now, we had only seen profiles on the Droid Pro (our review) and the Droid 2 Global, so this is a nice bump for the original D2. For some reason it’ll still be stuck at Android 2.2 though and not 2.2.1, but that .1 isn’t all that important. I’ve played with it for a little while now and can say that this is the best version of Blur yet. I know we all hate Blur, but at least it’s starting to run smoother. *BIG Warning* – There is no guarantee that this is the version Verizon will push to all Droid 2 devices. What does that mean? That if you update to this, the steps to get you back on the official update track aren’t always super simple. Just understand that you are doing this with some risk involved and we will expect that none of you will throw a fit if the official update changes and you have no easy way to update to it. You’ve been warned, peeps. 2. You will have to bootstrap your recovery using the Droid 2 Bootstrapper. 3. From there, you’ll drop the file from above on your SD card. 4. Bootstrap your recovery and then reboot into it. 6. Choose “backup” to make a clean backup of your phone. 9. Your phone will apply the update. When it finishes, reboot and enjoy! Important Update: Apparently the 2.3.20 SBF file will work if you run into any issues with 3.0.0. It will also work if the 3.0.0 build ends up not being official and you need to get back to 2.3.20. Download it here. 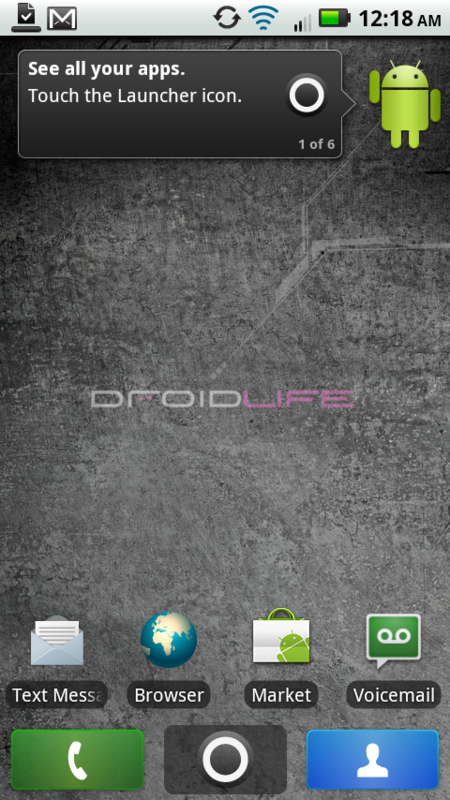 Again, big thanks to MyDroidWorld for both the 3.0.0 leak and the 2.3.20 SBF. Support thread and donate link can be found here.